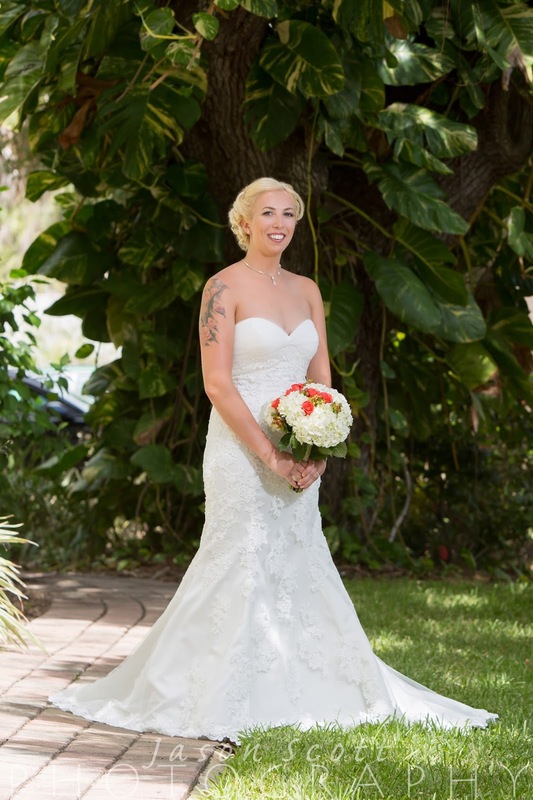 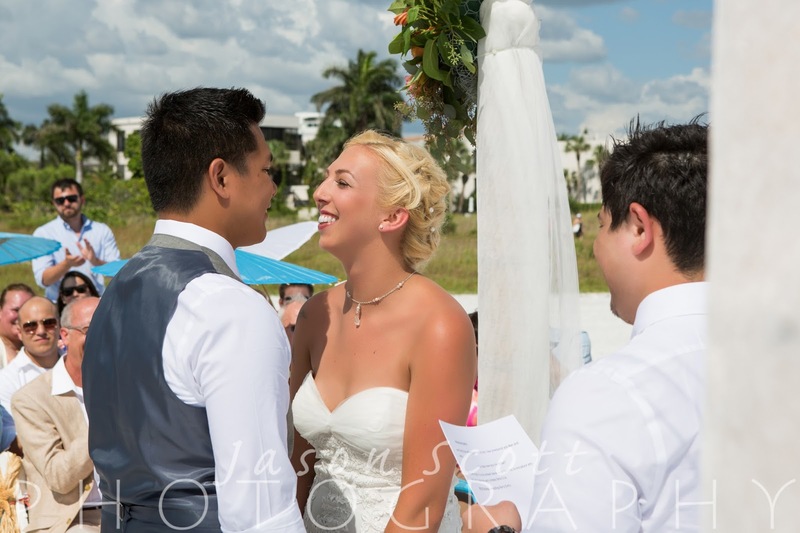 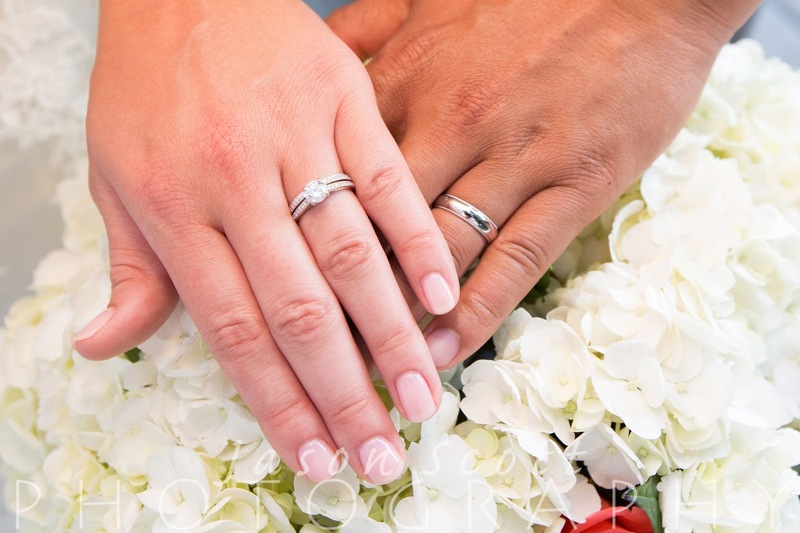 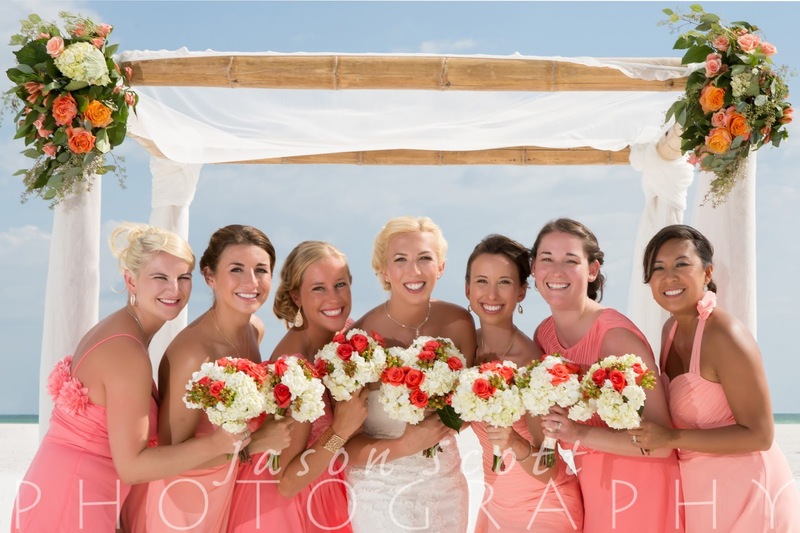 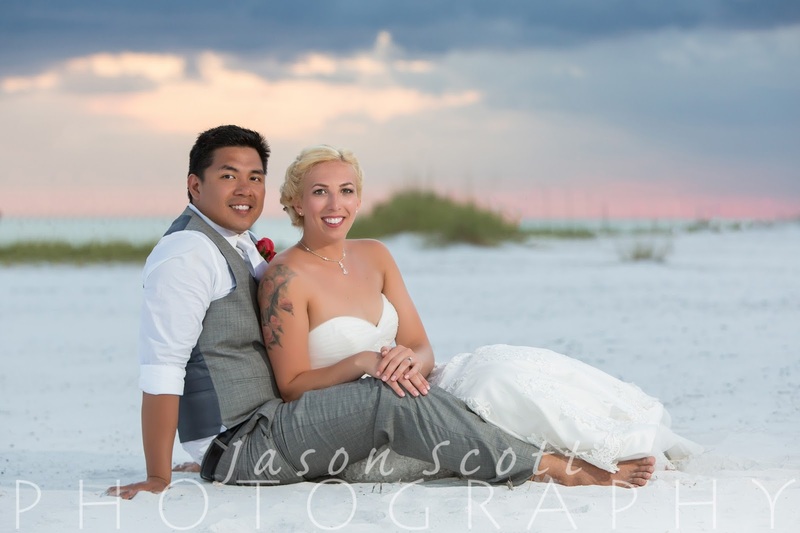 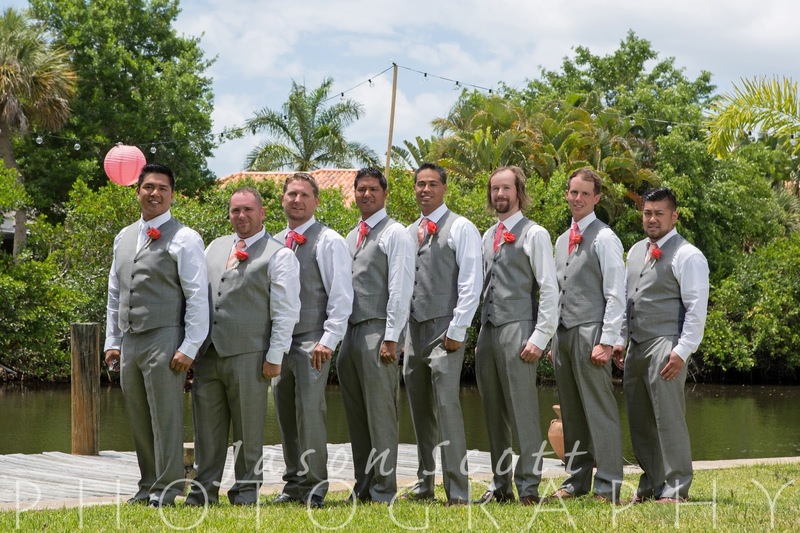 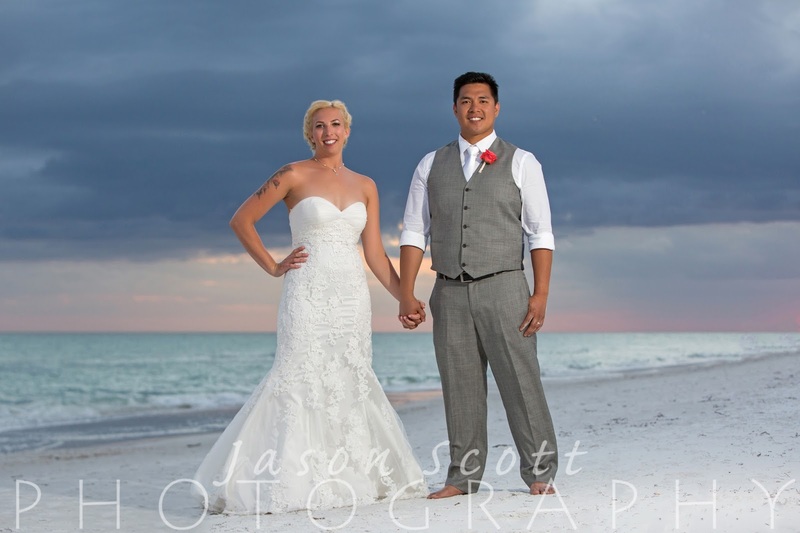 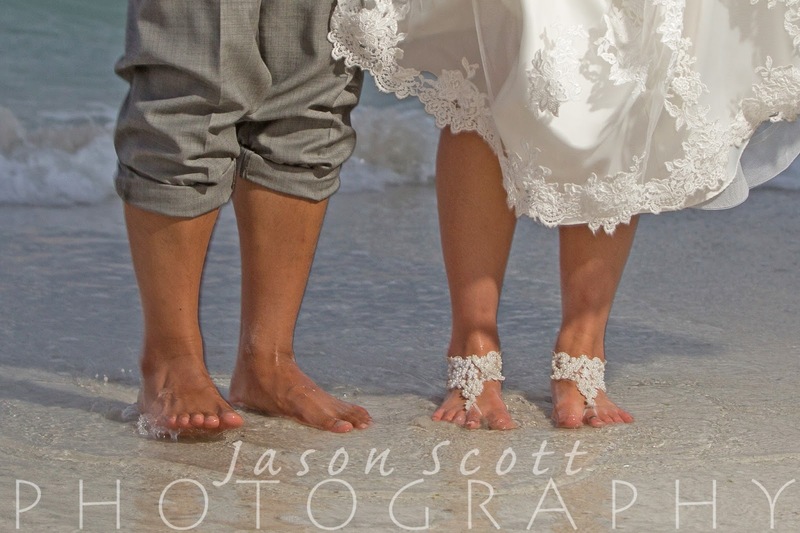 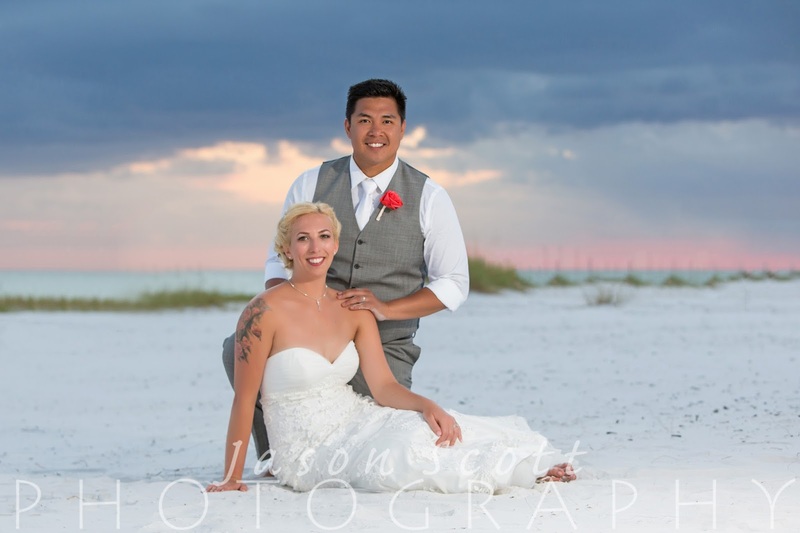 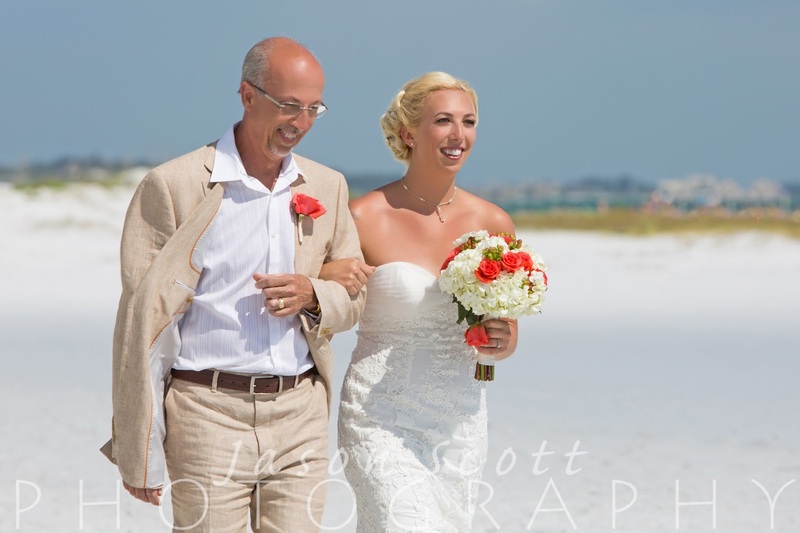 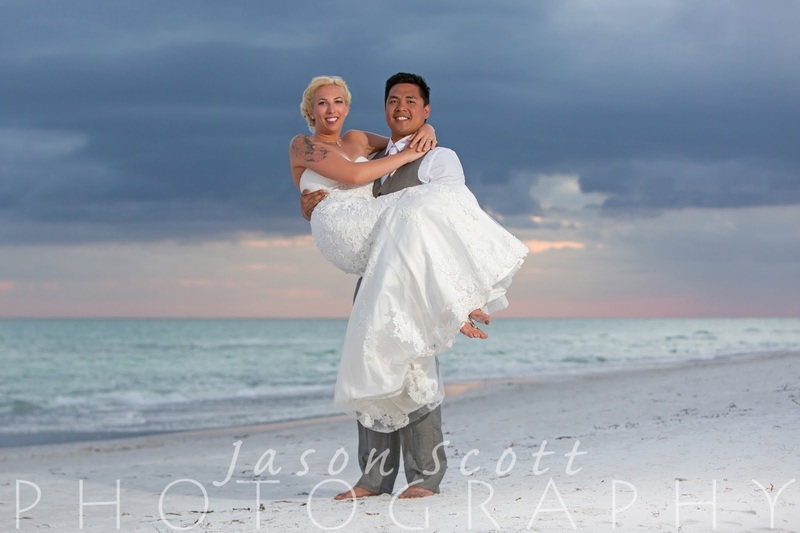 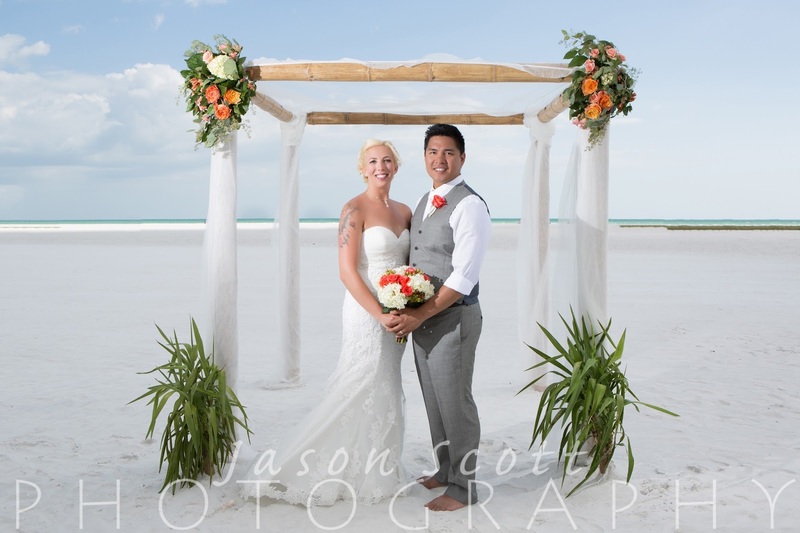 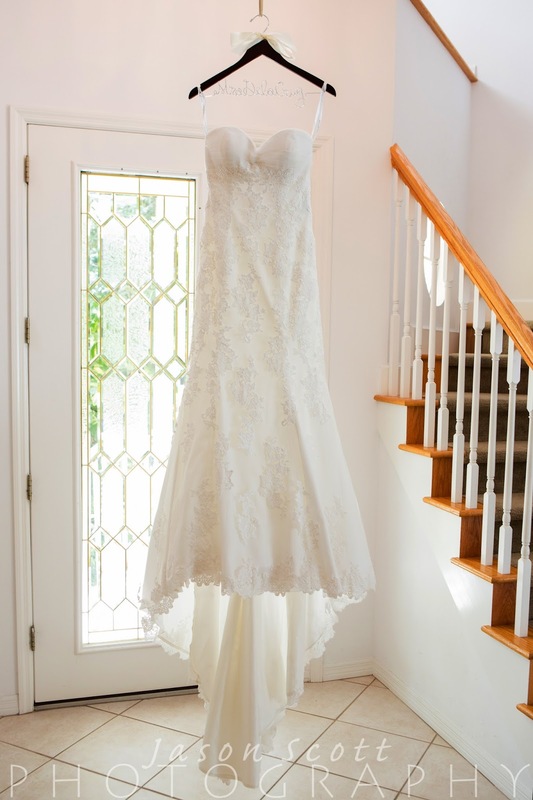 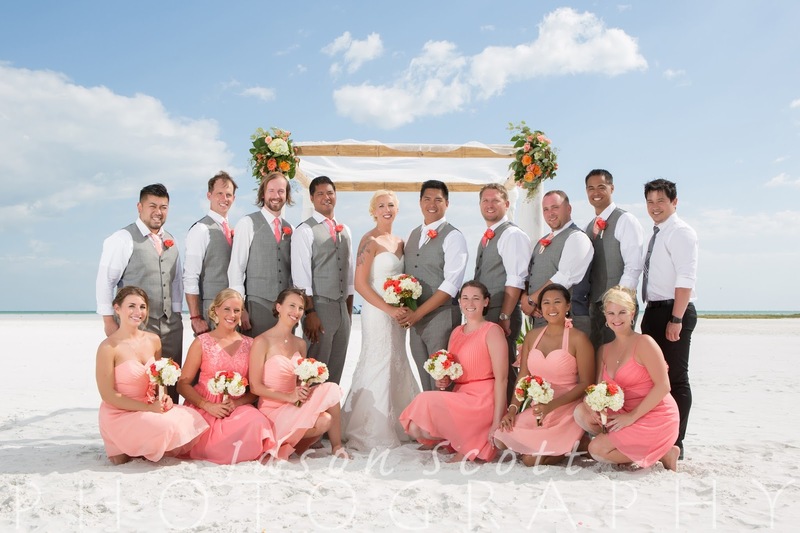 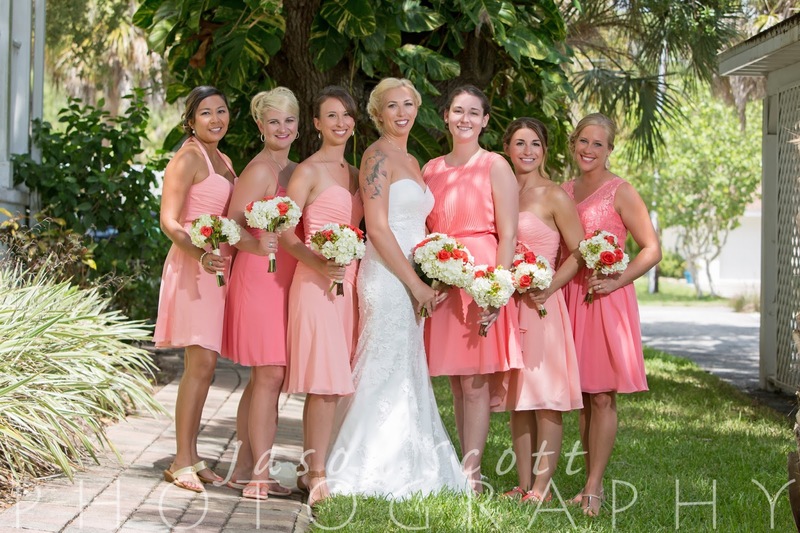 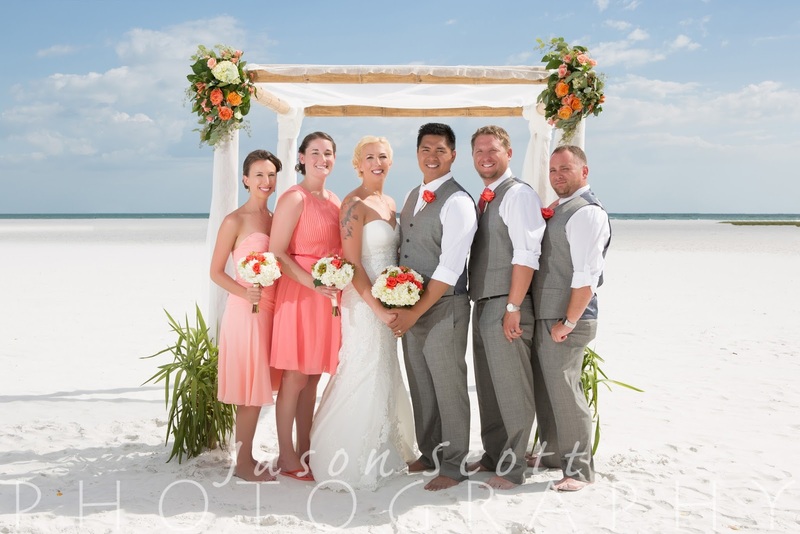 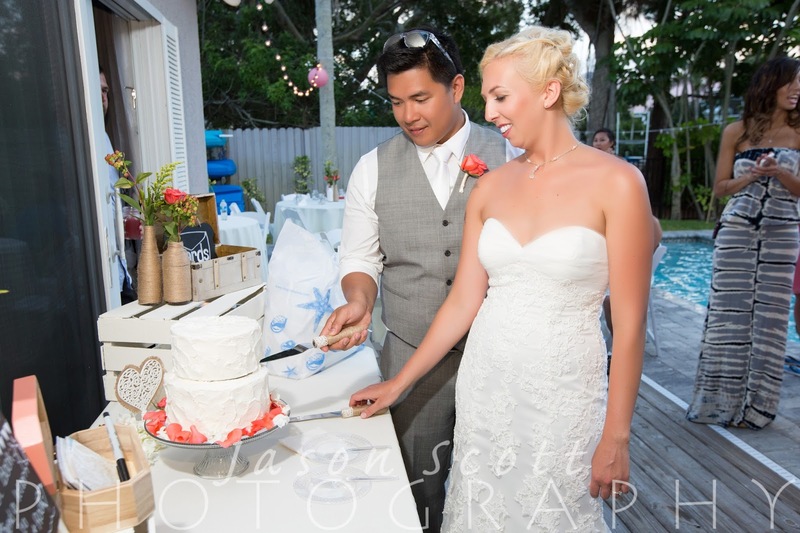 Lindsey and Rod were married on Siesta Key on a beautiful, sunny day in May. 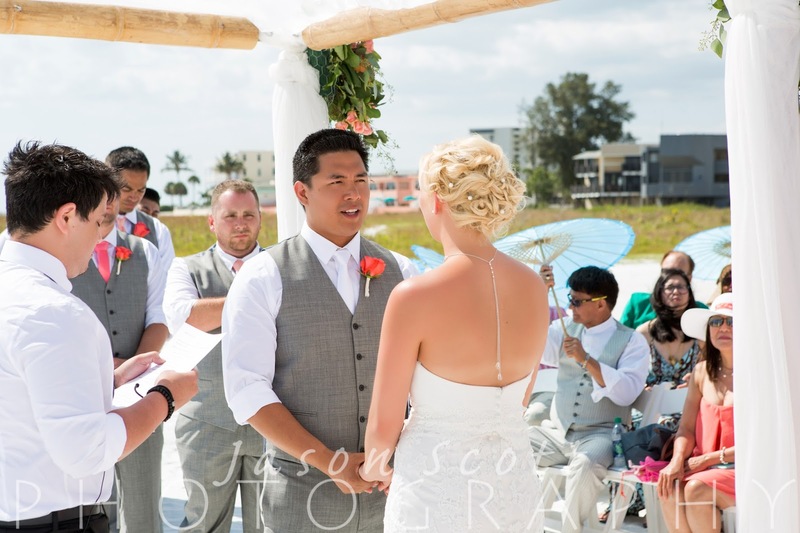 Their ceremony was performed by a close friend - very special. 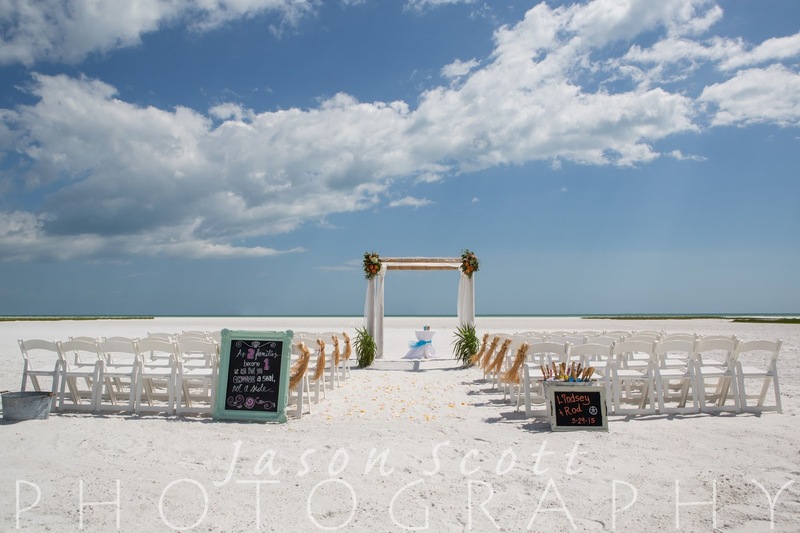 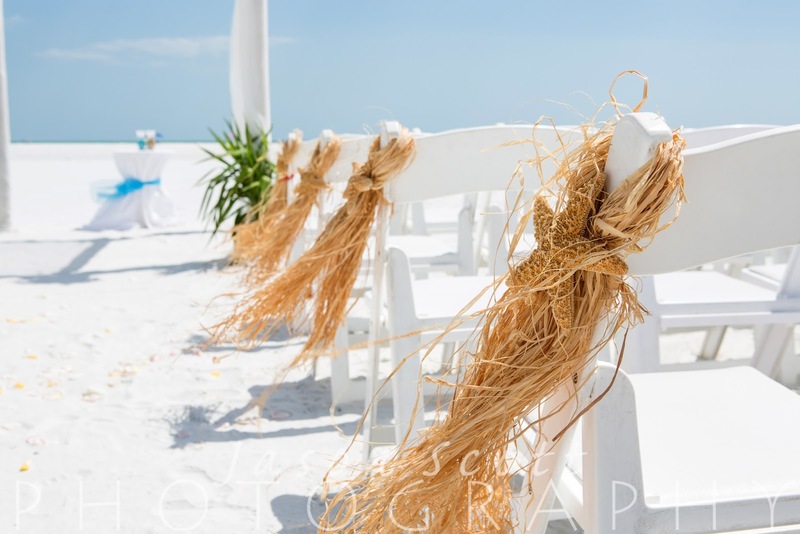 The ceremony site looked amazing, thanks to Siesta Key Events. 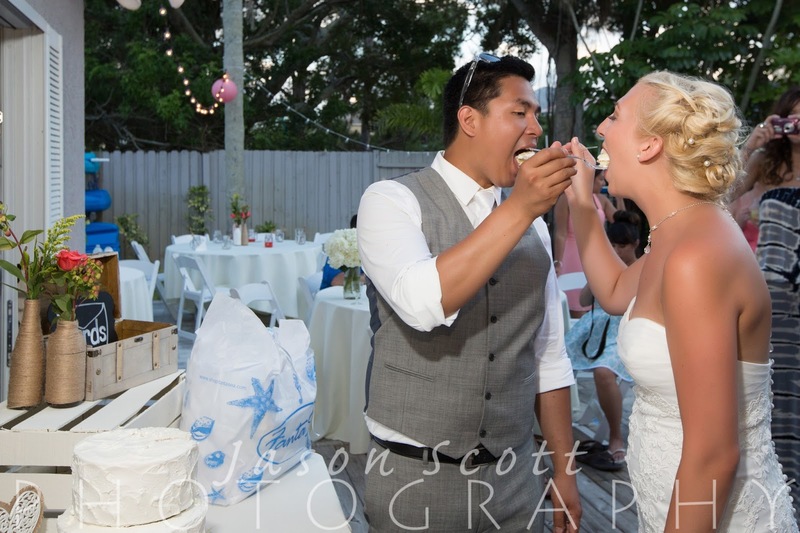 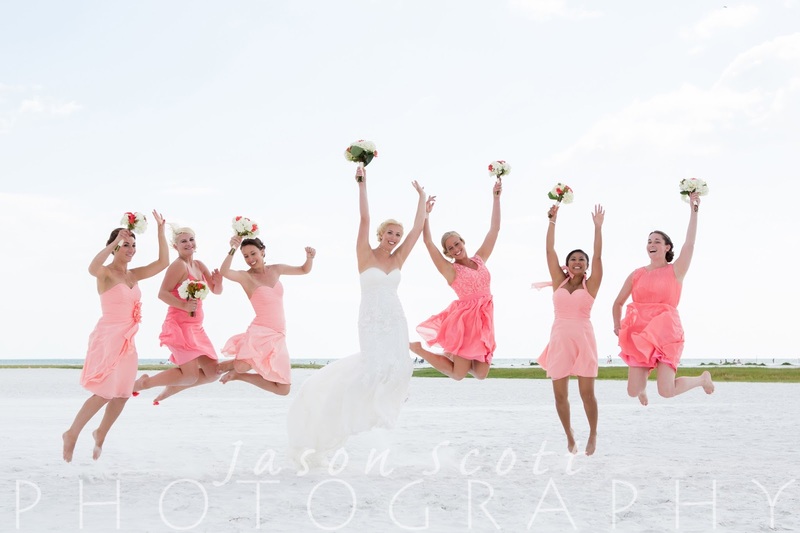 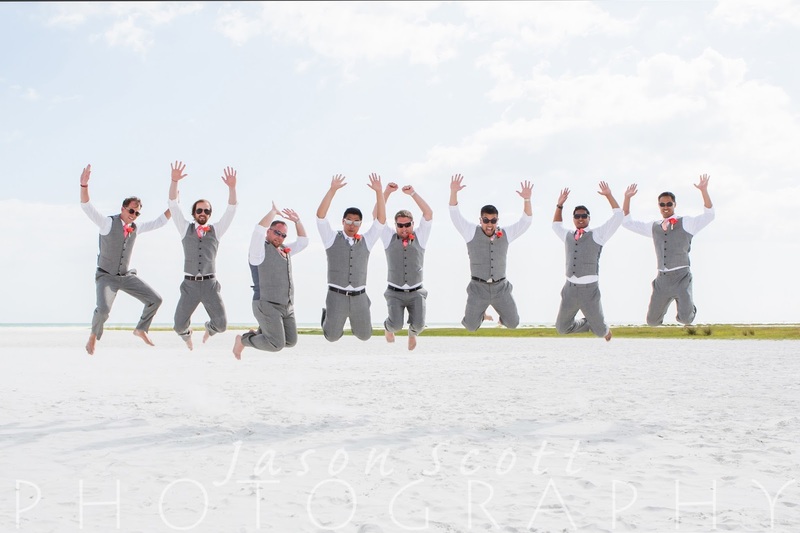 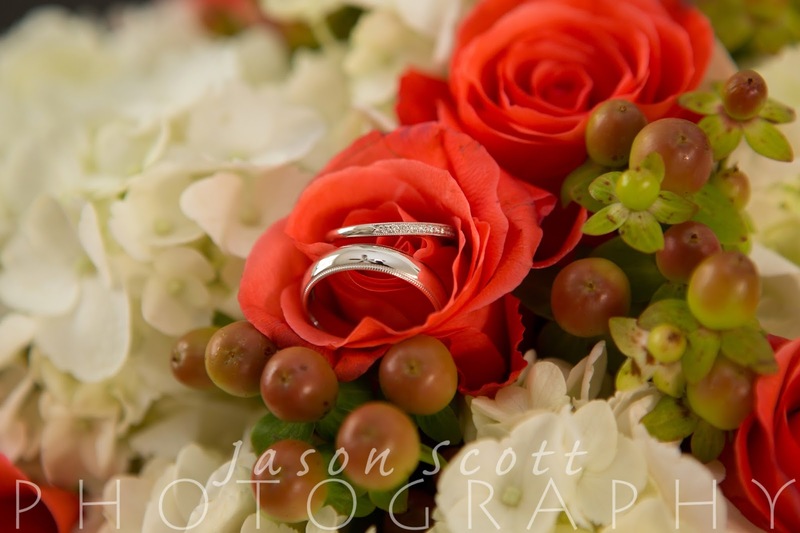 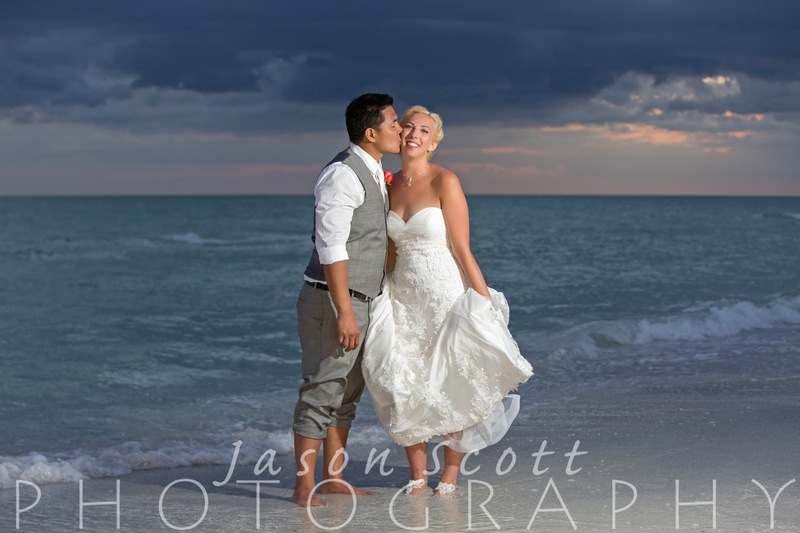 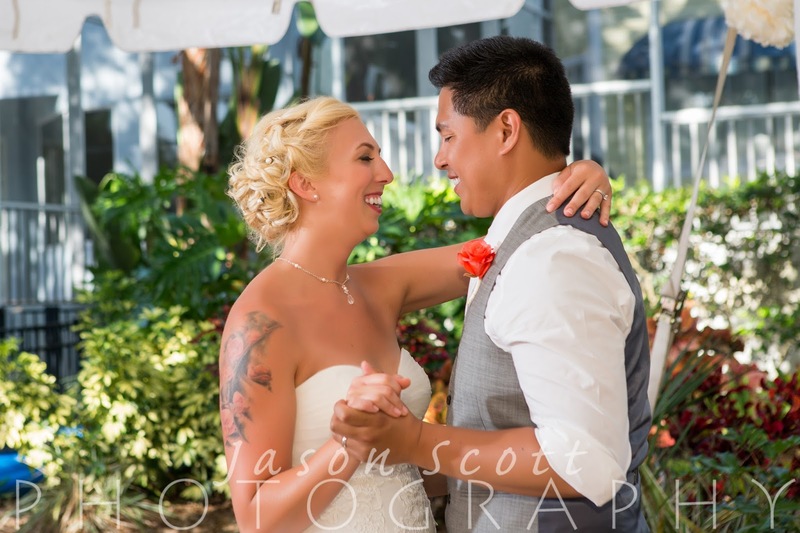 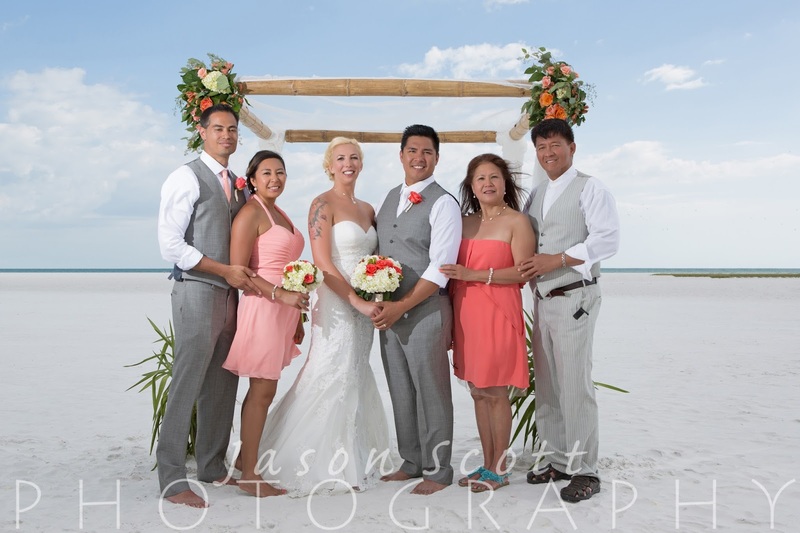 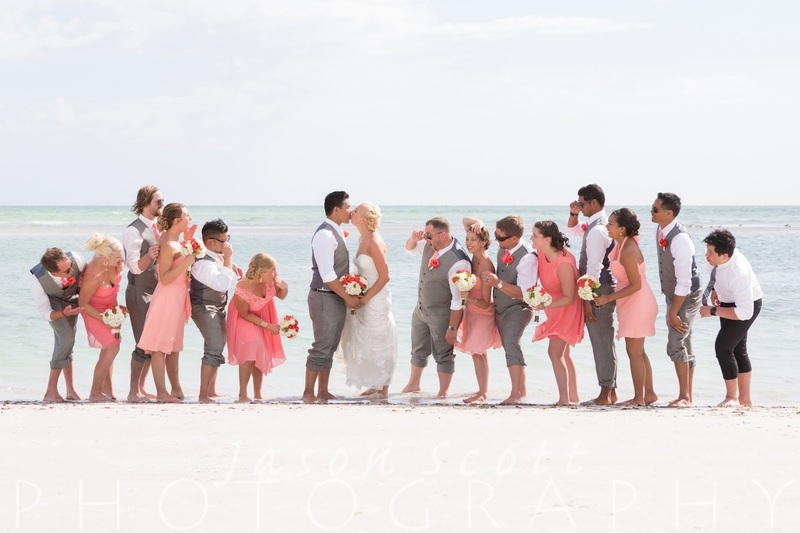 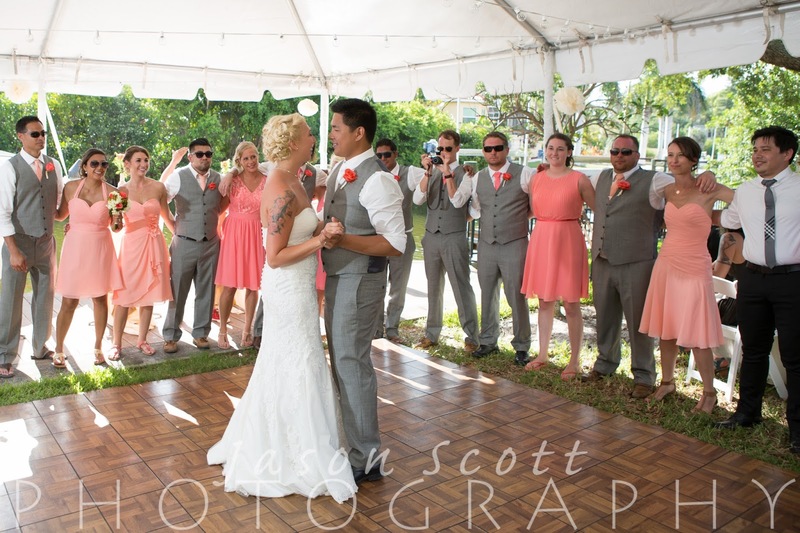 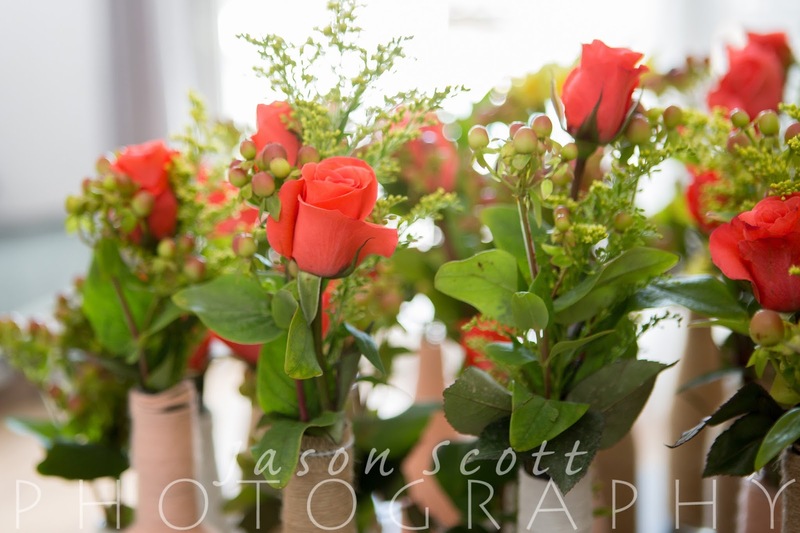 Their reception was at two side-by-side rental homes on Siesta Key, with music by DJ Jason. 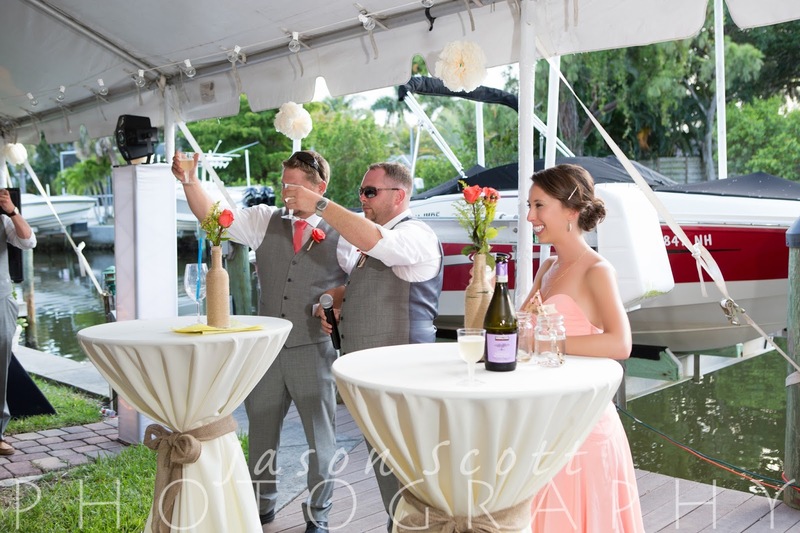 Their friends surprised them with a photobooth by K2 Photo Booth!